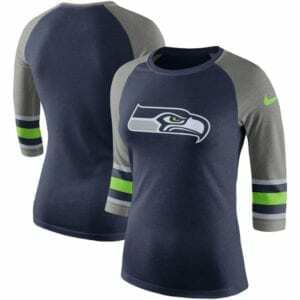 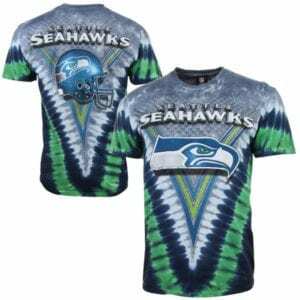 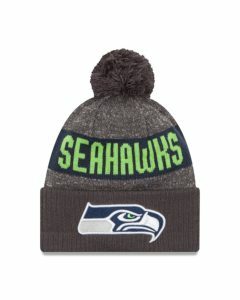 Seahawks Gift Guide - Jerseys, Beanies & more! 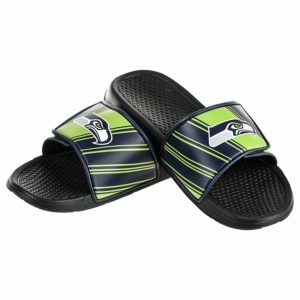 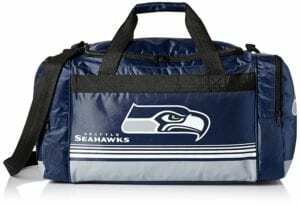 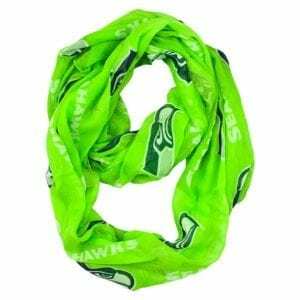 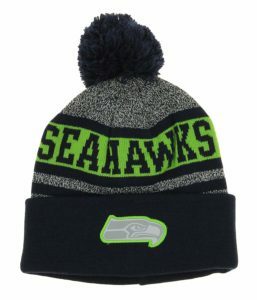 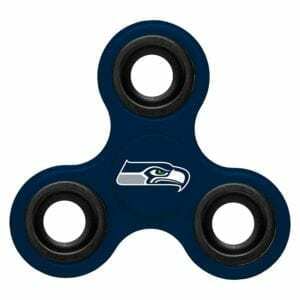 Seahawks Gift Guide – Jerseys, Beanie Hats, Items for the Home & more! 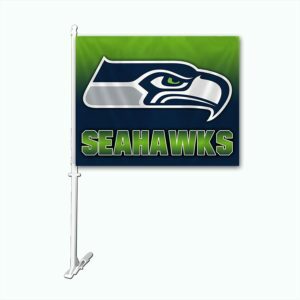 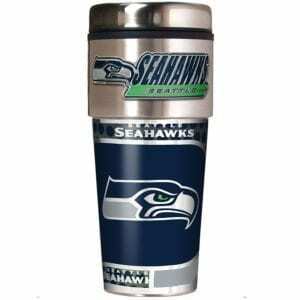 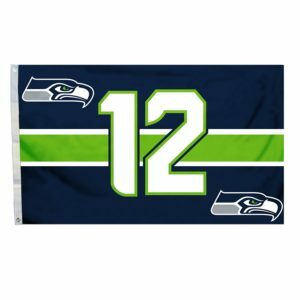 Here in the Northwest, the 12th man fans love to show our support for our beloved Seattle Seahawks and Seahawks gifts make awesome Christmas presents. 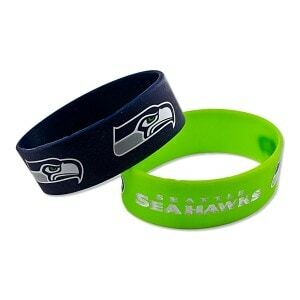 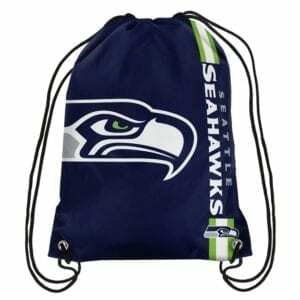 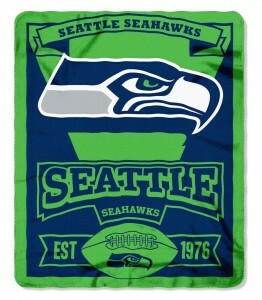 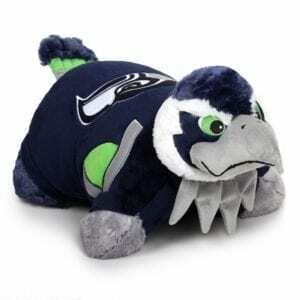 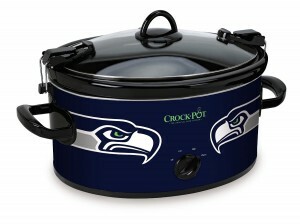 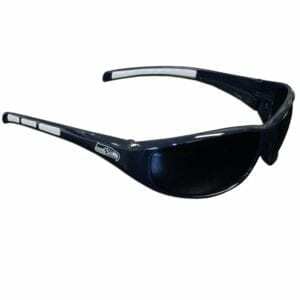 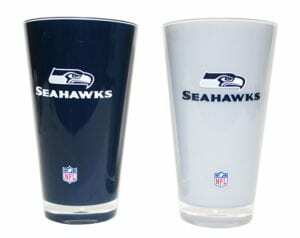 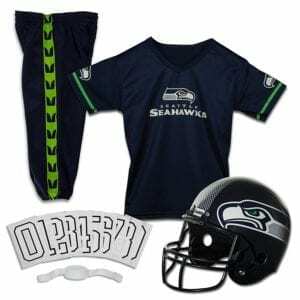 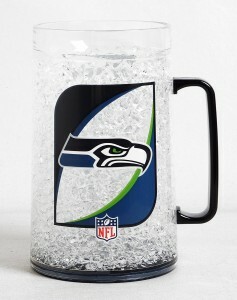 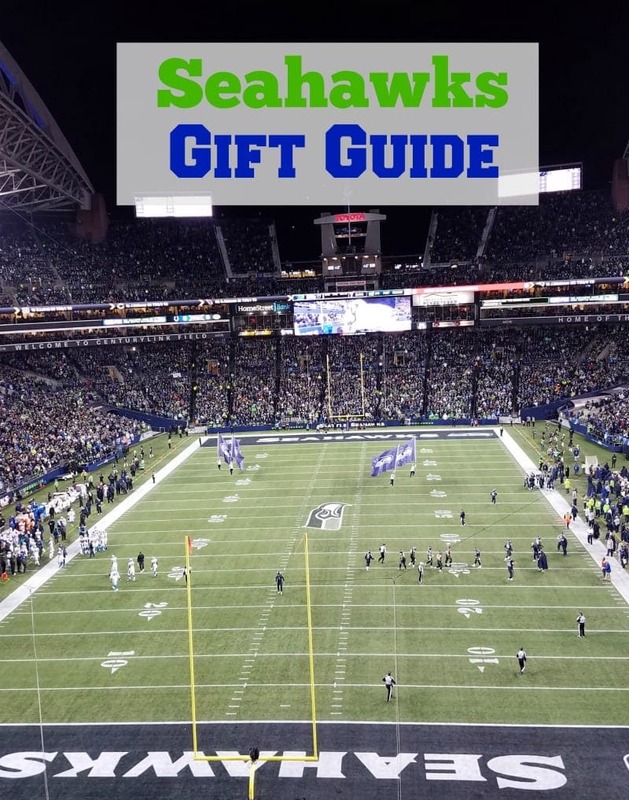 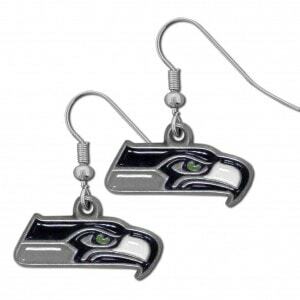 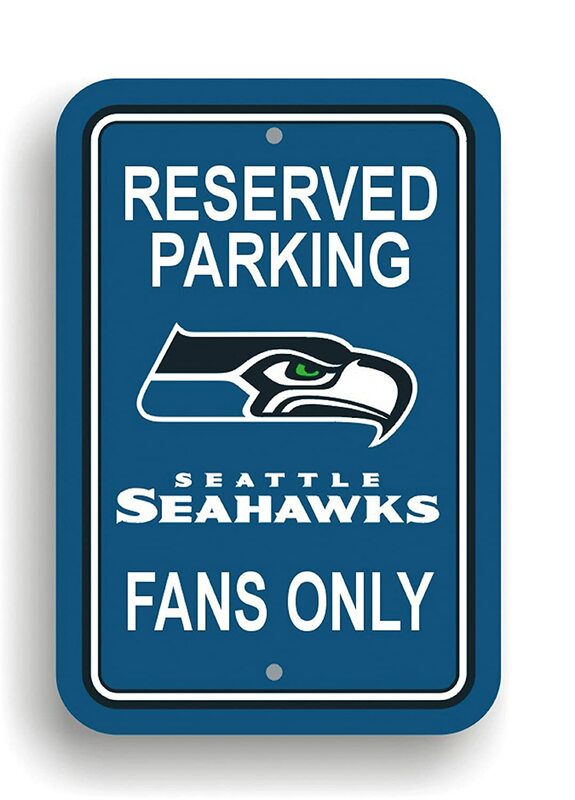 So, we have rounded up a variety of fun gift ideas for the ultimate Seahawks fan! 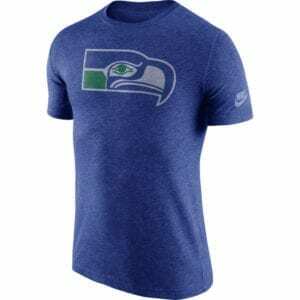 It is rare to find discounts on official Seahawks jerseys and many stores are selling them for much higher in price this time of year, so this was the best price we found currently on jerseys. 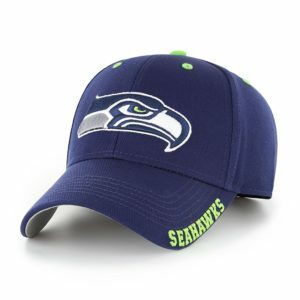 What are your favorite Seahawks items you own? 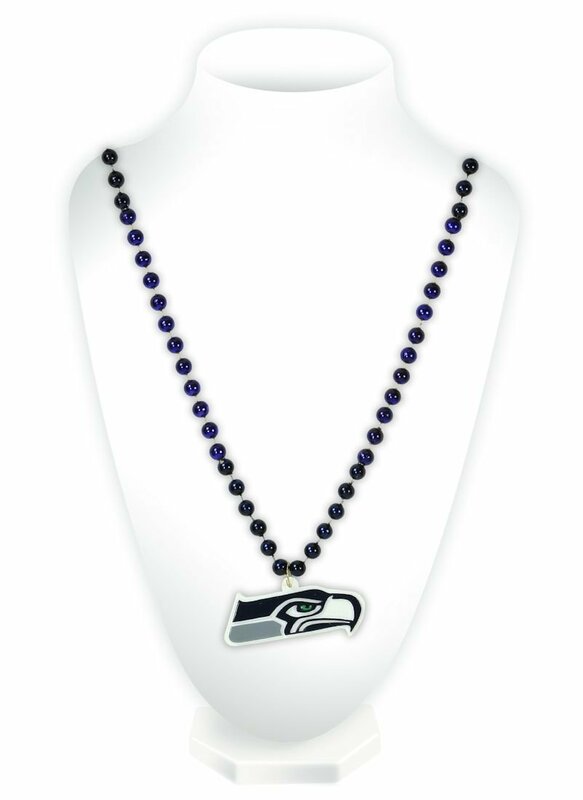 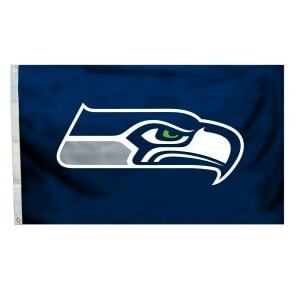 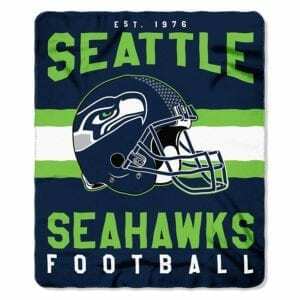 Follow Jen & Sia | Thrifty NW Mom’s board Party :: Seahawks on Pinterest.